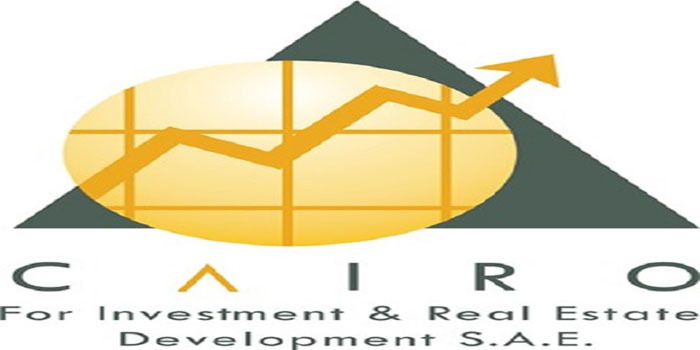 Cairo Investment and Real Estate Development (CIRA) posted consolidated net profits of EGP 148 million during the period starting September 1, 2018, and ending February 28, 2019, according to a bourse filing Monday. The company achieved a profit increase in comparison with EGP 113.95 million consolidated net profits recorded in the year-ago period. As for the standalone net profits, the EGX-listed firm posted EGP 35.6 million during the aforementioned period, compared to EGP 27 million in the same period last year.